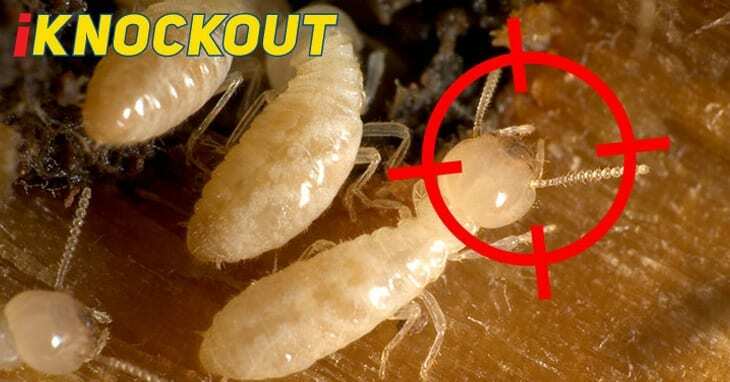 Termites cause over $780 Million in damages per annum in Australia, None of this is covered by home insurance. 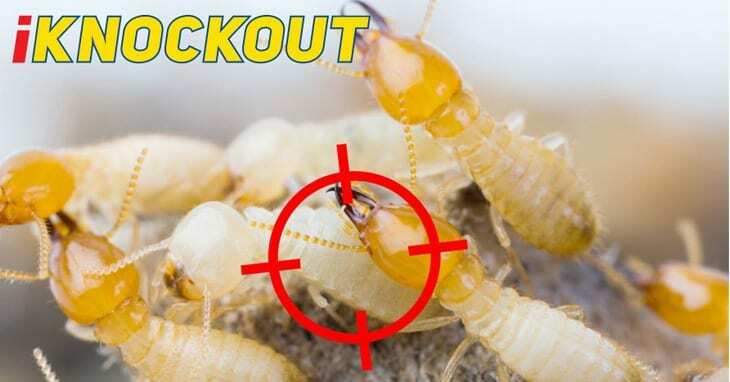 The Knockout Pest Control by Rentokil Home Termite Protection Plan is customised to your home’s construction type and layout. 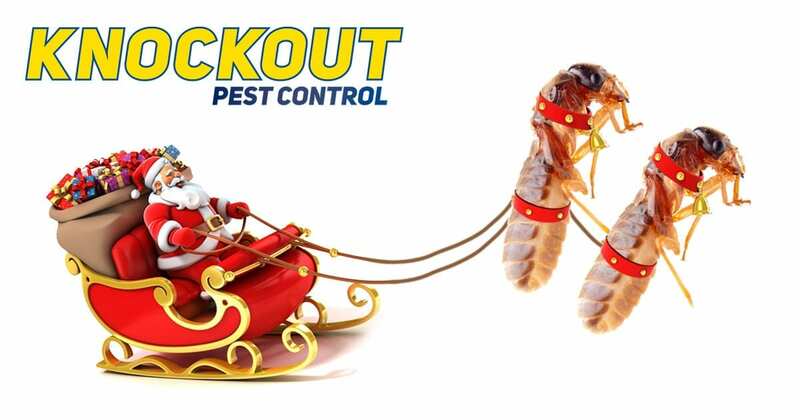 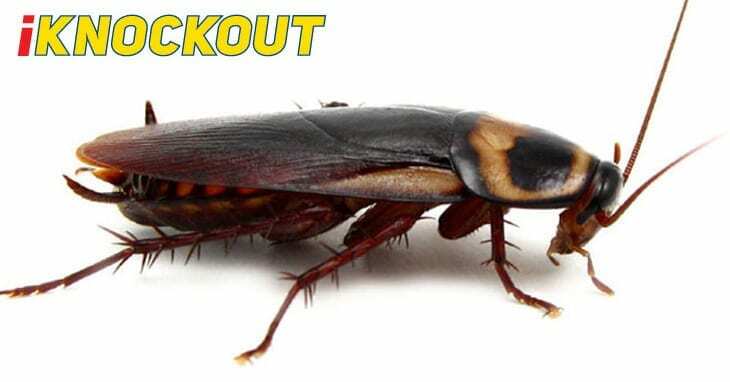 Knockout Pest Control by Rentokil can give you peace of mind by providing regular Termite inspections to protect your home.